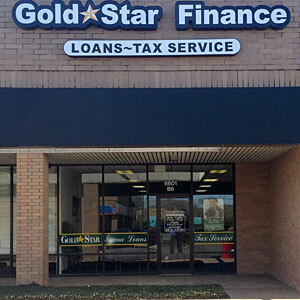 "The staff at Gold Star are very nice, courteous, and really a pleasure to deal with"
Corpus Christi #1 is located in deep South Texas on the Gulf Coast. Its name means Body of Christ. It was given that name in 1519 by Spanish explorer Alonso Alvarez de Pineda when he discovered the lush semitropical bay on the feast day celebrating the Body of Christ. It also has the nicknames of the "Texas Rivera" and "Sparkling City by the Sea". It is home to the 5th largest port in the U.S. and deepest inshore port on the Gulf of Mexico. Much of the local economy is driven by tourism and the oil and petrochemicals industry. It has easy access to many ideal fishing spots, Padre Island and the Gulf of Mexico, making Corpus Christi a great vacation spot for people in the US and across the world.